Bulimia is an eating disorder that affects about 5 percent of American women in their lifetimes. Some sufferers need multiple visits at treatment centers as recovery can be spotty and hard to maintain. Often, a bulimia recovery plan would work for a more extended period. Sometimes, it would not. The science of bulimia as a mental health disorder remains spotty, too, as a lot has yet to be learned about the disease. 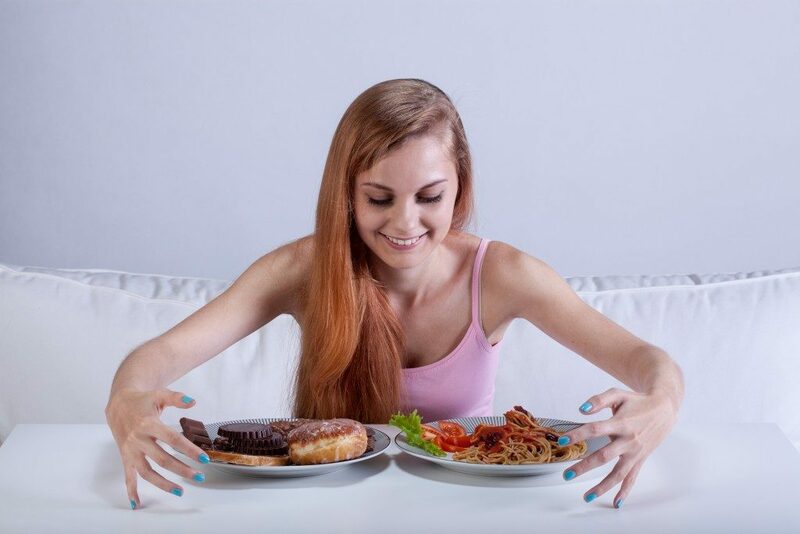 Psychologists have long suggested that bulimic women find binge-eating as a recourse to negative thoughts about how they look, which are caused by stress. Studies in the past few years have significantly proven this assumption. For instance, one study published in the Journal of Abnormal Psychology showed that acute stress does contribute to bulimia. Using MRI scans of women with bulimia and women without bulimia, the study found that bulimic participants reacted differently, after a stressful event, to images of food. Among bulimics, decreased blood flow was observed in the region of the brain where self-reflection is linked. For non-bulimics, there was increased blood flow. It means that bulimics use food to avoid negative thoughts about looks and performance. This, according to the researchers, is proof that binge-eating serves as an “escape from self-awareness,” which upholds theories on emotion regulation. Such results also purport a neurobiological basis for bulimics for making food as a distractor when stressful moments occur. Treatment for bulimia will do take an amount of time, but recovery is possible. Initially, a self-help program will be provided. Through self-help books plus sessions with a therapist, the patient will follow an approach that includes monitoring food intake, constructing realistic meal plans, and learning what triggers the disorder. After a month with no results, cognitive-behavioral therapy (CBT) or medication will be recommended. Cognitive-behavioral treatment lasts for 20 weeks, each week with one session. The patient talks to a therapist to know more about emotions, feelings, and thoughts that lead to bulimic episodes. The discussion will also include dissecting views about one’s body. CBT aims to help patients create better eating habits and guide them in managing their emotions to avoid relapse after therapy. With medication, doctors advise that it should be used to supplement medication or self-help treatments. Usually, antidepressants like fluoxetine (Prozac) are prescribed to control anxiety, depression, social phobia, and obsessive-compulsive disorder. However, antidepressants are not often given to those under the age of 18. Treatments are generally done in hospitals or clinics. This is especially true when some complications are observed, like being underweight or if there are risks of harming oneself. Otherwise, patients only make visits to clinics during scheduled appointments. In the end, our understanding of bulimia might still be incomplete, but what is certain is that the disorder can be treated. With the help of treatment programs and methods, bulimics will be able to approach their eating problems in a different light. In the process, they also learn to see themselves more positively.